Get More “Digital Marketing Tools” FREE! Get More “Digital Marketing Tools” FREE ! “Digital Marketing Tools” brings the latest marketing tips, strategies, practical step-by-step guides and how-to blueprints focused on establishing a successful marketing strategy for your business and profession. SPECIAL FREE Offer for my friends! Click the iTunes or Android link to go to “Digital Marketing Tools” in Apple iTunes or Google Play Newsstand. Download the free app to your iPad or Tablet. That’s it! Now enjoy the latest Digital Marketing Tools, Tips & Strategies from the world’s experts! 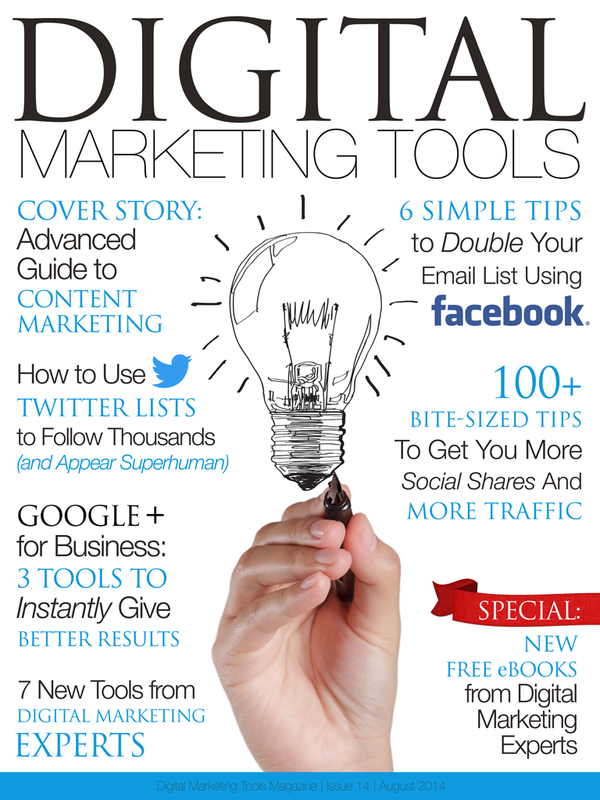 Digital Marketing Tools magazine is the trusted resource for the latest marketing tips and marketing strategies focused on helping you get more traffic and generate more sales from your digital and mobile marketing efforts. Digital Marketing Tools covers proven success strategies, the latest thoughts and practical how-to best practices for the successful online entrepreneur, professional and business owner. Get “Digital Marketing Tools” on your iPad Now! For FREE! P.S. I love helping people build success on the Internet! 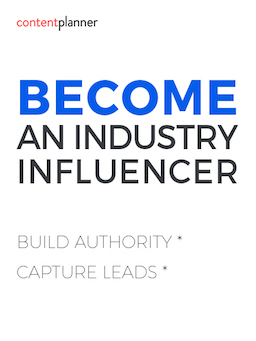 Enjoy the latest “Digital Marketing Tools,” Tips & Strategies from the world’s experts!